I have put together my list of Pumpkin Patches in DFW. I have been to several in the area and I know what I liked as a parent and what the kids enjoyed. Here you go. 1. 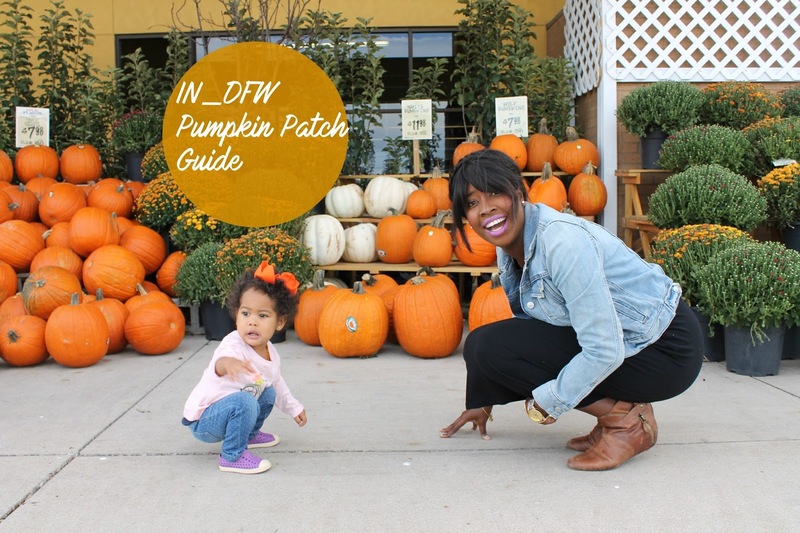 Flower Mound Pumpkin Patch! We really enjoyed this patch as a family. There are a lot of activities for the kids. The kids really liked the bounce houses, the hay rides and especially the cartoon cut outs. The kids had a blast going around naming the many different ones they recognized. So plenty of photo ops here. If you're a foodies than go for the Fletcher's Corny dogs. When i saw they had Fletcher's I was super excited about that. Pricing- $5 on Weekdays and $10 Weekends- All Activities are FREE. Bring cash for food. This is the farm that I want to go to. I have seen this one last year and its been on my list. I like that the admission is FREE bu know that its CASH only farm. You better stop at the ATM. I mean who caries cash anymore. This Farm as a corn maze and that will cost $5 dollars. I wanna try this one with the kids and see how long it takes to get out. Hope you can make it to this one. Please tag me if you do go to Halls Pumpkin Farm. I found this Farm on Instagram and thought I would include this one. It has a lot of attractions for the kids like duck races, hayrides, swinging tress a three story tree house and lots more. I haven't seen this many activities for a pumpkin patch and your kids will be busy all day. This Pumpkin Patch is in Rockwall. This will be on my list to visit for sure., This 35 acre farm will have hay rides that ride around this scenic acres. The longhorns will be onsite and that would be nice to see. Opportunities to feed animals like goats will be available as well. Pricing- $7 per person and kids under 1 for free. On weekends hot dogs are free as well as the hayride attraction feed for the animals and a Pumpkin. I can not leave out the most beautiful setting to take pictures and have a blast at the same time. This beautiful gardens transforms into a pumpkin patch paradise and you will be amazed. We really like the mom and tot days going on throughout the month of October. Many activities for the kids like face painting, story time and petting zoo. Enjoy after Hours at the Arboretum Wednesday night buy one get one free tickets to enjoy the "Golden Hour" sunset over white rock lake. Truly worth it to come any of those days to have blast at the arboretum. We love it. 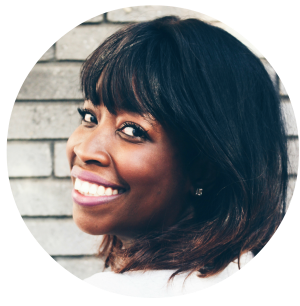 Thank You to Debora of @mozdeb for taking these lovely pictures! Here is a list of more Pumpkin Patches in the area that you can try out! Tag me in your family fun adventures at the pumpkin patches. I would like to see them. Can't wait to go to the pumpkin patch this year!